It’s that time of the year when you’re bombarded with back to school deals. With all the educational tools we need on our tablets but so many to choose from, finding one that’s affordable and good quality is difficult. To help you out here’s our top 5 picks for the cheapest and best quality tablets for kids! Installed with the familiar and easy-to-use Windows 10 Home, you’ll never waste time looking for apps, tools and programmes; as they’re all located on your homepage in an easy-to-view and access tiled layout. The new feature Cortana works as your own personal assistant, further simplifying navigation; so you can finish your homework in less time! The 10” finger multi-touch screen means you can tap away at the screen to your hearts content; further enhancing productivity and ease when navigating and using apps. The Quad Core processor provides you with seamless browsing and responsive performance, so you can multitask, navigate, open tabs and apps quickly and run different apps simultaneously without any lagging. A complete powerhouse at the mere price of £199.99! This cheap Lenovo hybrid comes with 32GB of storage, all revision notes, homework as well as music and pictures can be stored. If you run out of space the micro-SD slot can provide with an added 64GB of storage. Having quick internet access is a must have for last minute assignment research and social media, so the 802.11 b/g/n Wi-Fi and Bluetooth 4.0 allows you to connect with ease wherever you go. 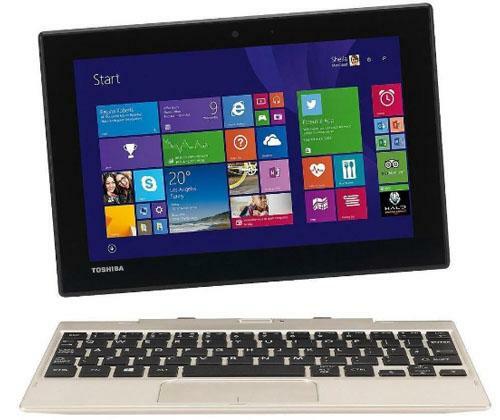 This flexible and versatile design allows you to switch between a tablet and laptop effortlessly. The detachable keyboard and innovatively designed hinges provide you with easy viewing in a position suited to what you’re doing. Tablet mode is great for cheeky Fruit Ninja, whilst laptop mode is ideal for typing up homework. This laptop comes with an integrated webcam, so after a tough day at school and finishing your homework, enjoy a video chat with a friend. 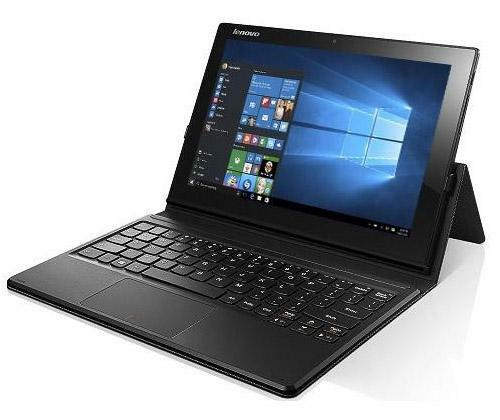 With a bunch of great high tech features and the cheap price of £199.99, this Lenovo Miix 3 is an amazing student laptop! The Asus ZenPad is an amazingly cheap android tablet with elegant design and high quality features, priced at just £69.99. It’s light and portable, so ideal to take to school; especially because of its 16GB storage for handling large amount of data and long lasting battery life. All social media obsessed teens will be happy with its 2 megapixel camera, ensuring sharp images to post on Facebook, Instagram, Snapchat and the rest. Android 5.0 gives you a fantastic experience – its colourful new design looks intuitive, it includes menu navigation and featured layered windows showing you notifications for messages, emails and updates appearing at the top of your screen; so your favourite show or English homework won’t be interrupted. The Satellite Click Mini detachable laptop tablet is great for kids who work and play on a regular basis. Movies in bed? The detachable touch screen is great for watching their favourite programmes. Essay to write? Attach the keyboard and type with ease. Ultra-thin and light weight design and 13 hour battery life, this tablet is ideal for school. Equipped with multiple connection slots. Comes with the Windows 8.1 32-bit, providing better SkyDrive integration, improved performance and more ways to personalise your PC. Priced at just £119.97, this cheap tablet is great for those on a budget. The Pavilion x2 convertible laptop tablet has an attachable keyboard for work, and when you’re done? Just detach it. Stand/tent mode is great for catching up on your favourite shows. This cheap HP tablet has a battery life of 12 hours, perfect for long journeys. With integrated Intel HD Graphics ensures you’ll see great visuals. Equipped with the Windows 8.1 32-bit, providing improved performance, better SkyDrive integration and more ways to personalise your PC. 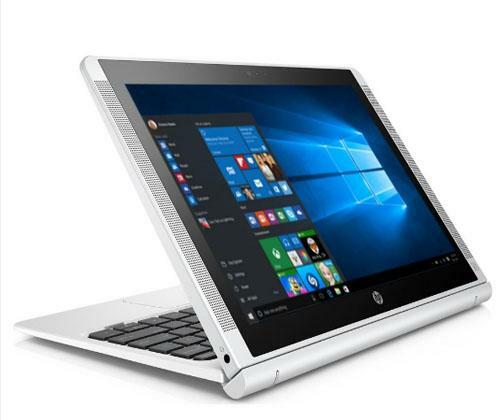 This is surely one of the most versatile and cheap HP tablet available. 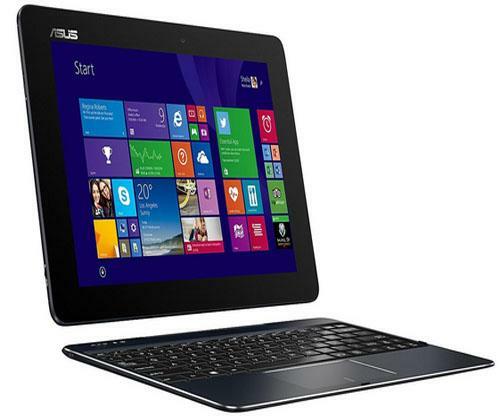 The Asus Transformer Book combines mobility and design. Again detachable keyboards are great when it comes to kids. Gaming? Remove the key pad swiftly. To do your homework snap on the keypad in an instant! This device is 13.2 mm thin and weighs 1.08 kg, making it ideal while carrying it around during school hours. Its immersive audio and graphics means watching films have never been more vivid. 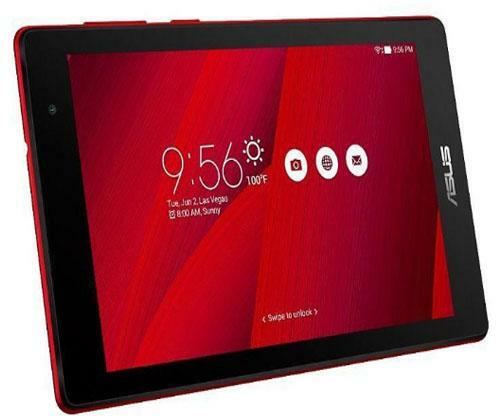 All of these amazing features for only £149.99; this cheap Asus tablet is one of the best choices for students! 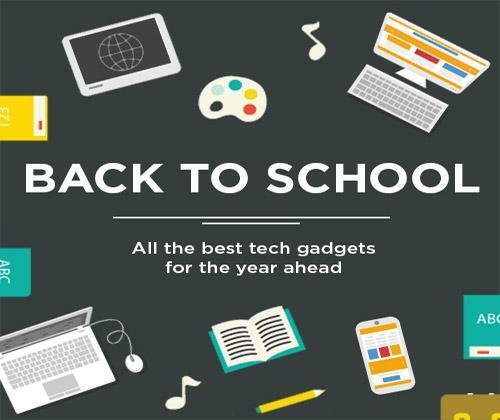 Hopefully our top 5 back to school picks have helped end the search for a perfect student tablet. Find them all on our website at www.laptopoutlet.co.uk. And be sure to check out our blog for more helpful top picks and technology related news. Laptop Outlet eBay Exclusive Deals Now On!